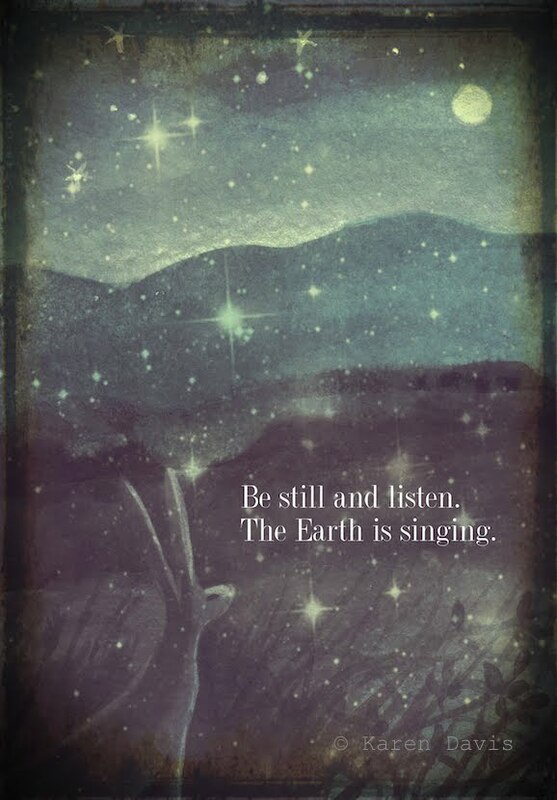 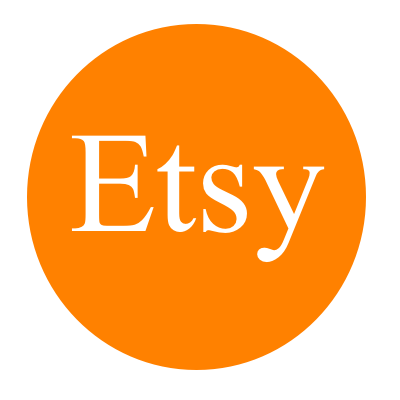 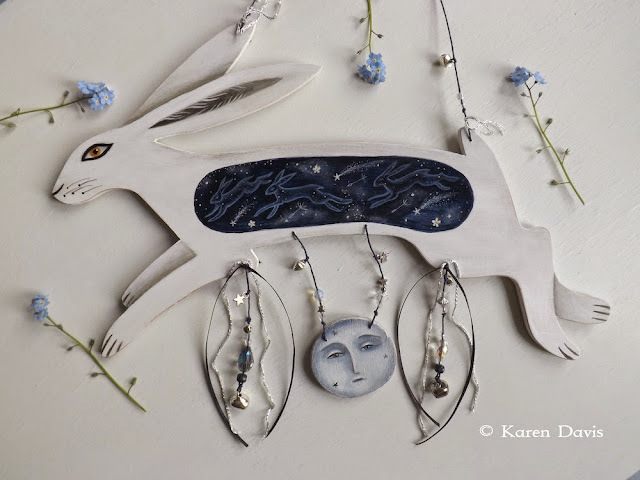 I'm just stopping by here to share new work that is to be added to the Etsy shop soon. 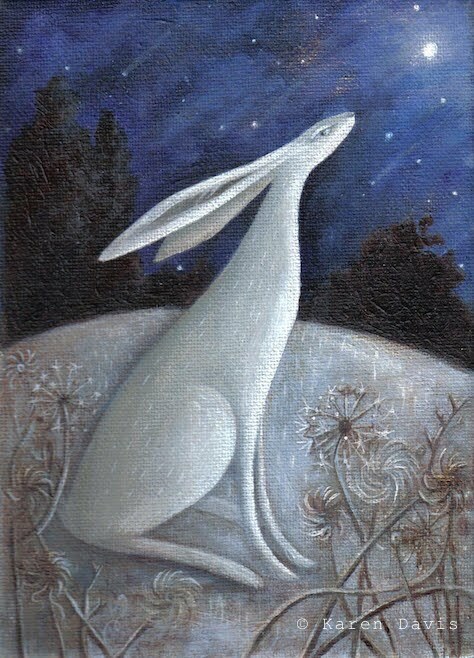 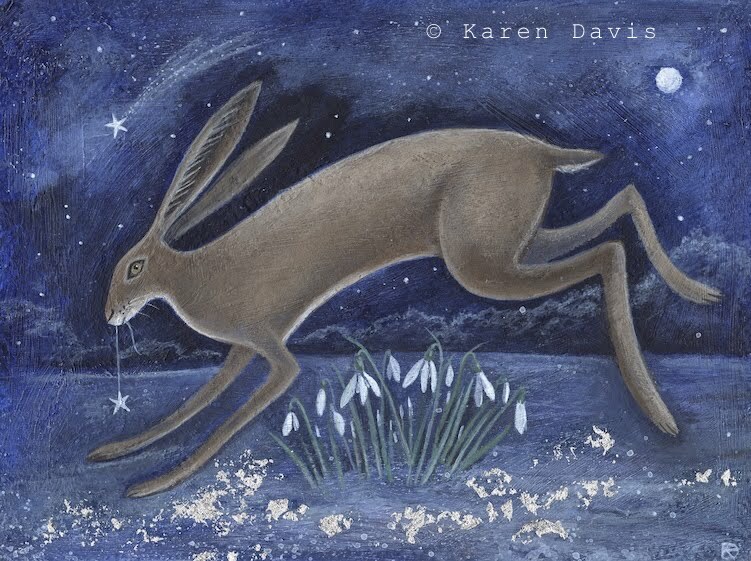 I have been super busy and have 20 hares to add. 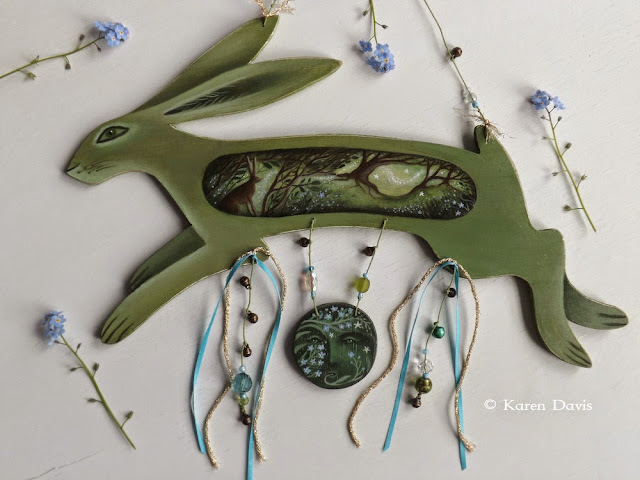 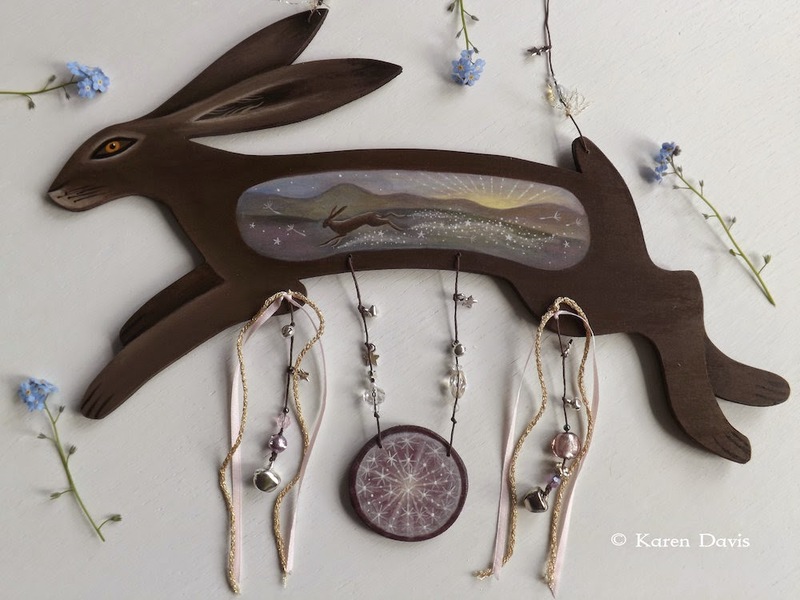 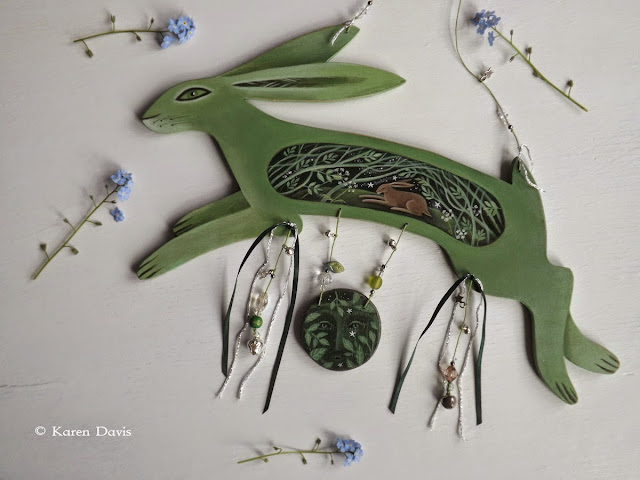 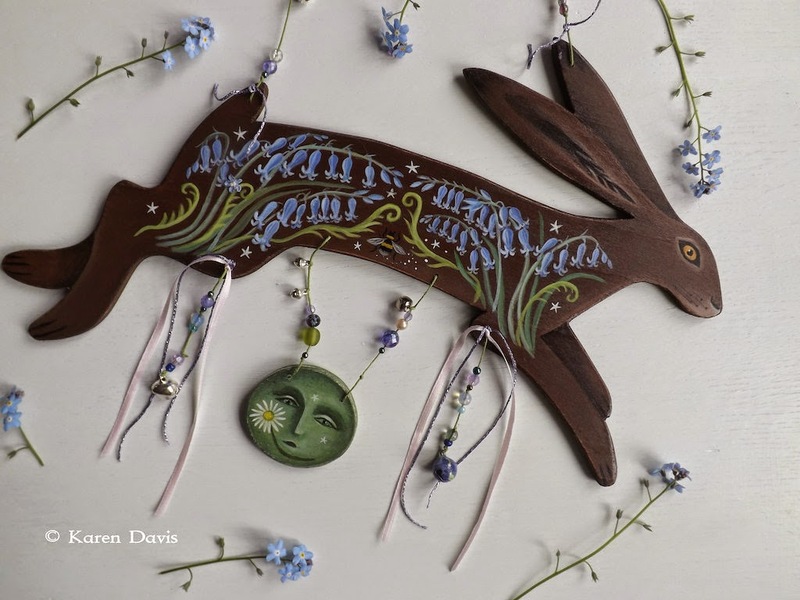 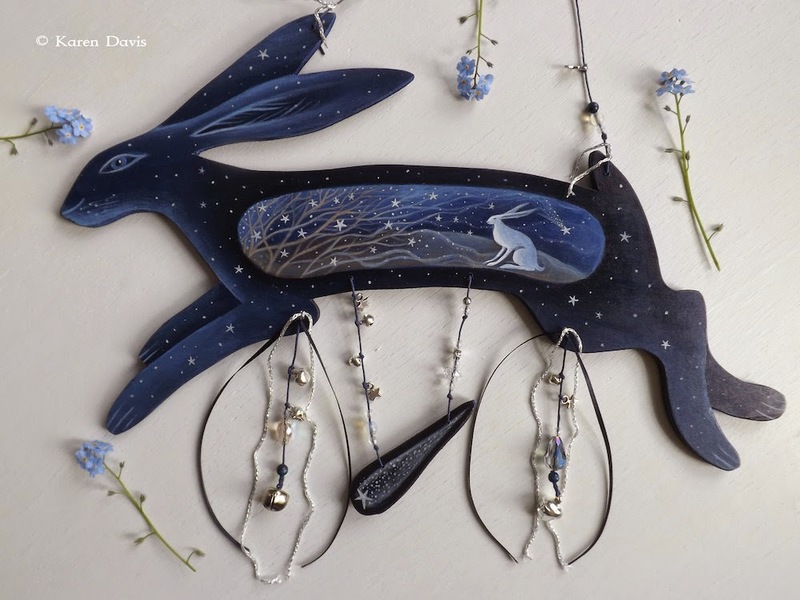 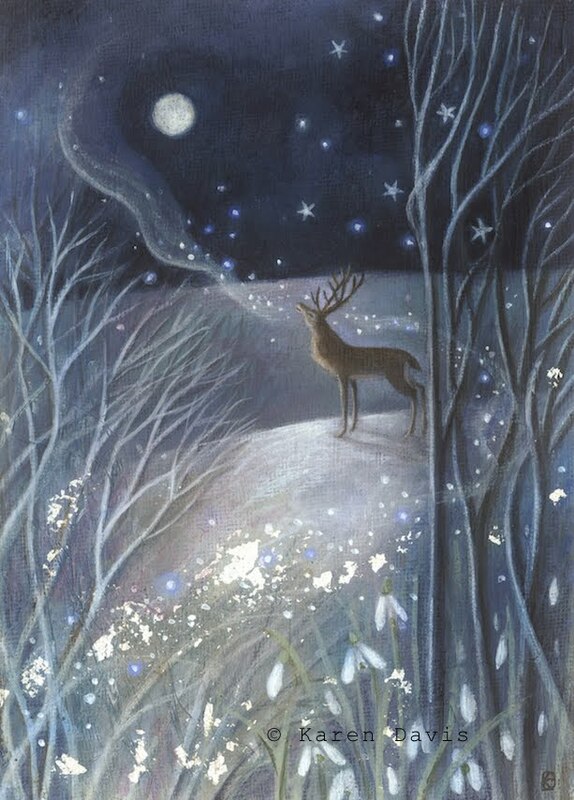 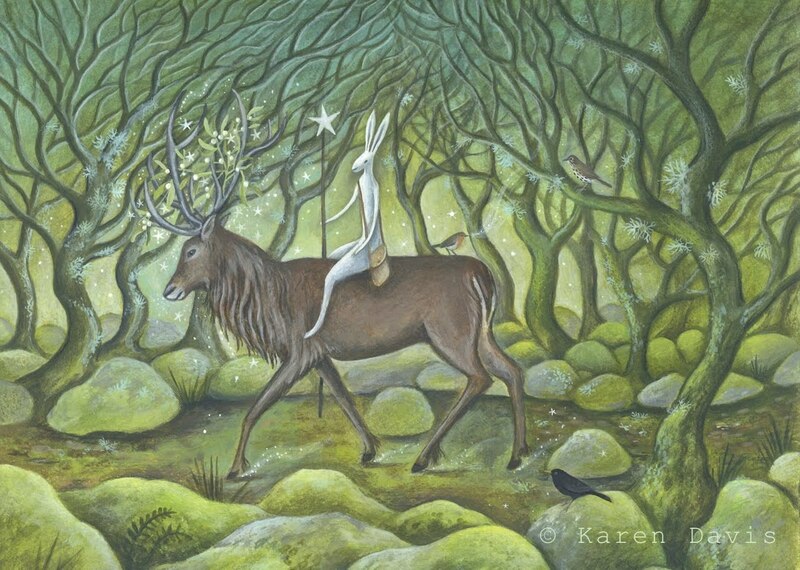 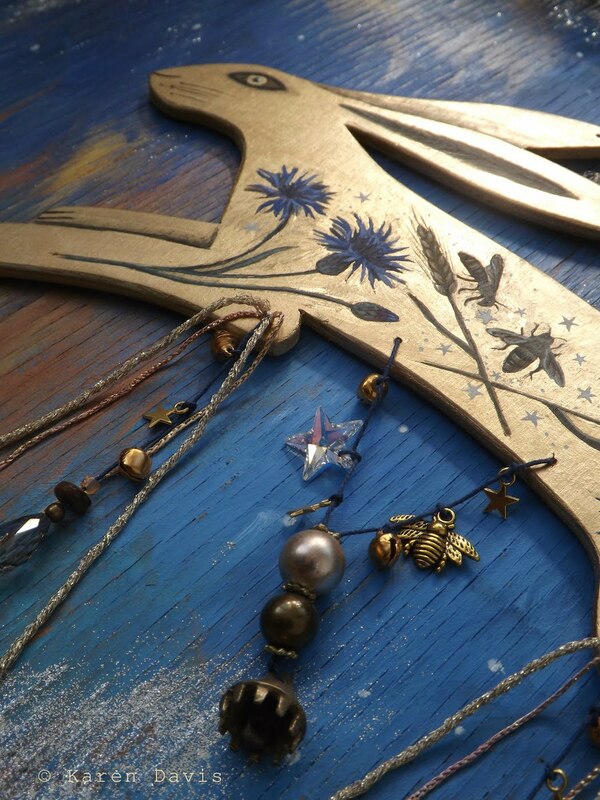 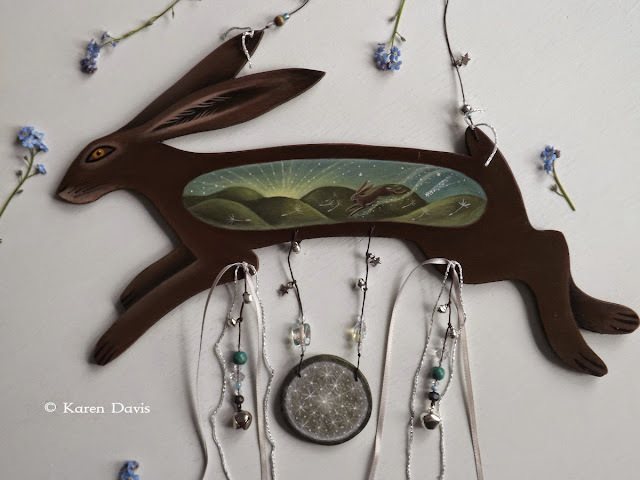 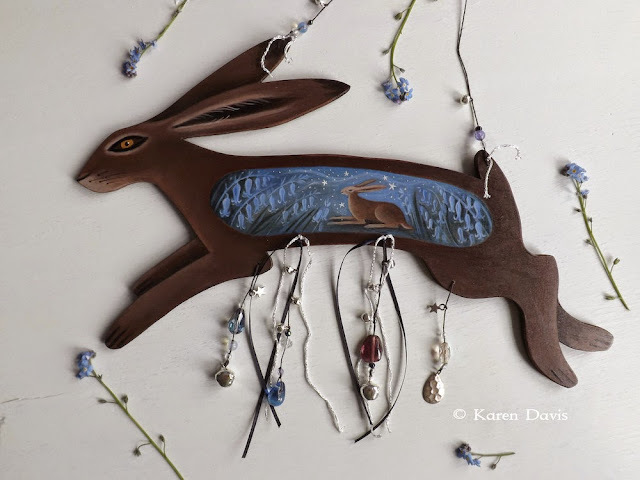 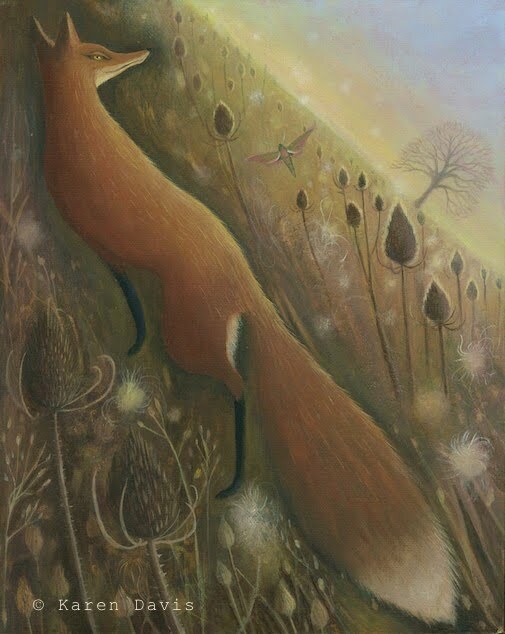 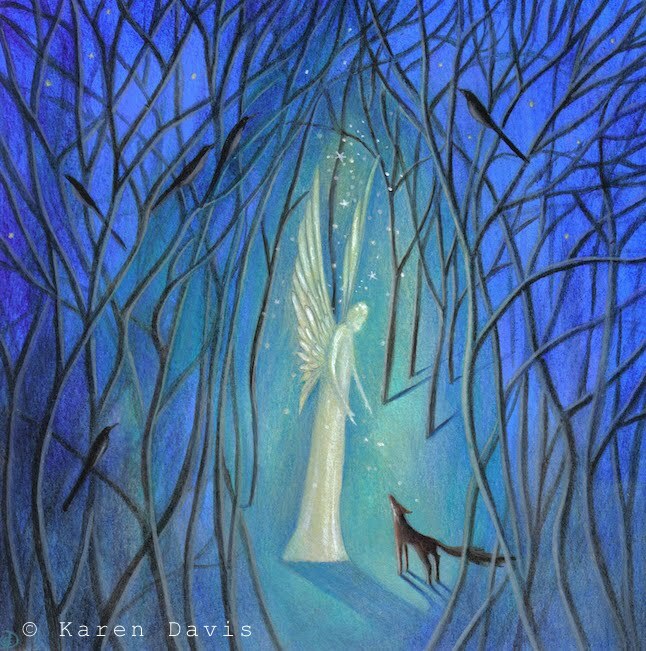 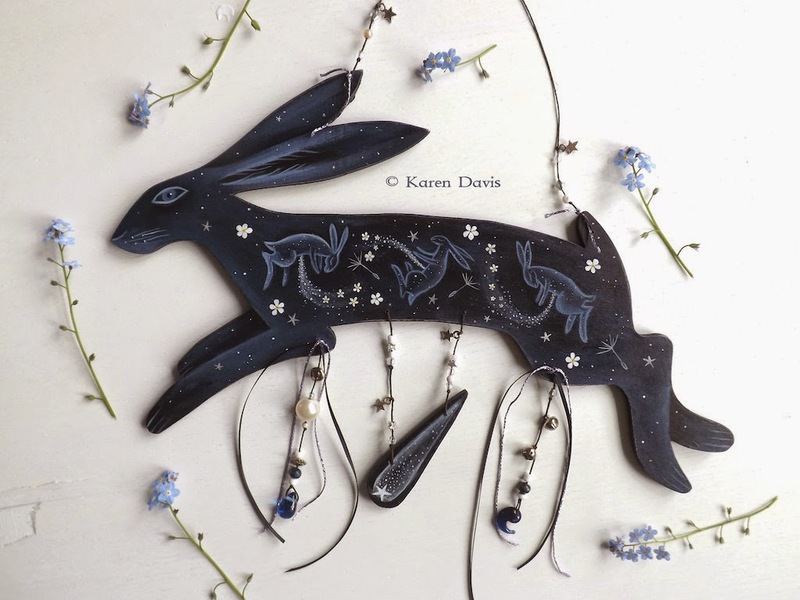 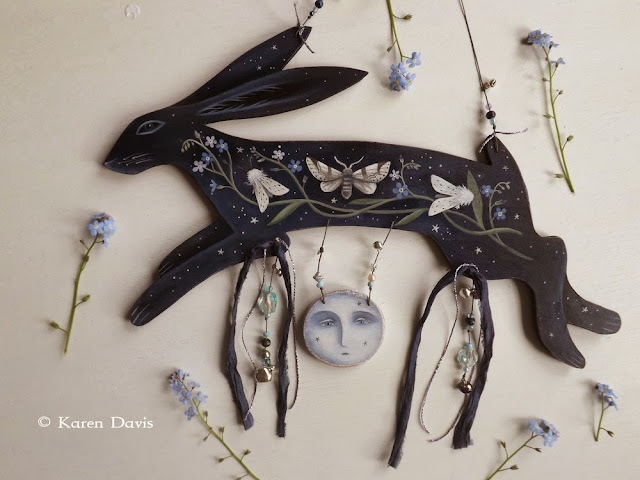 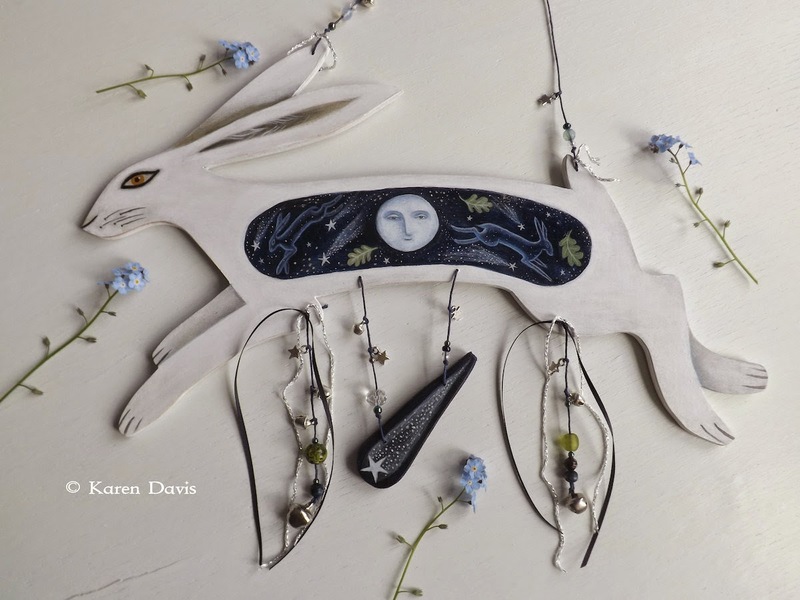 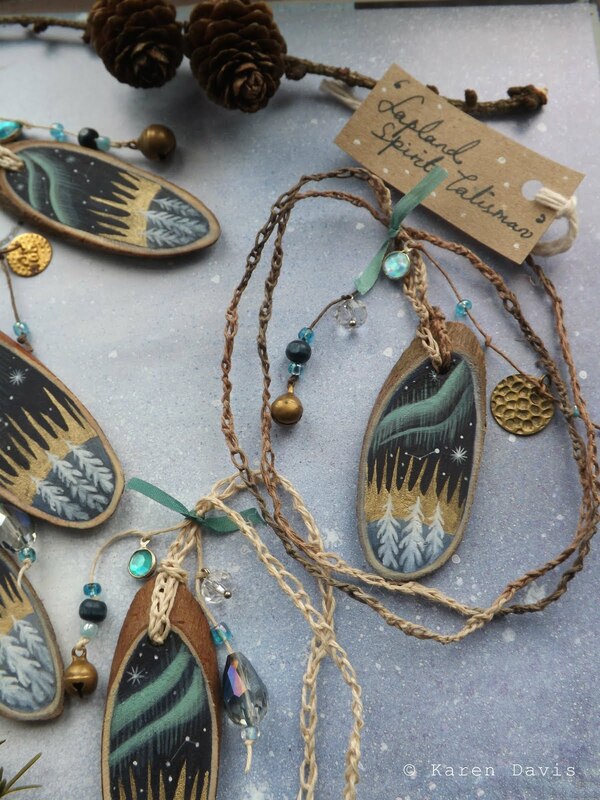 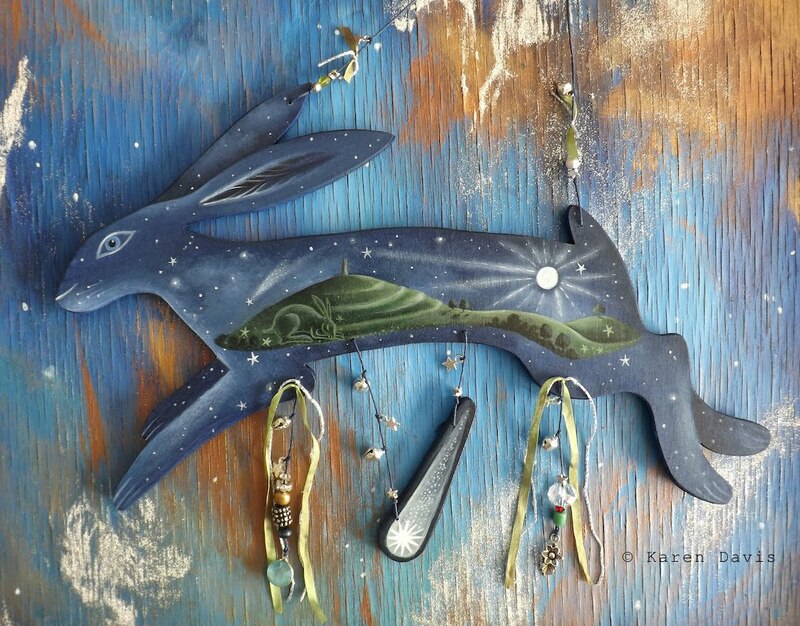 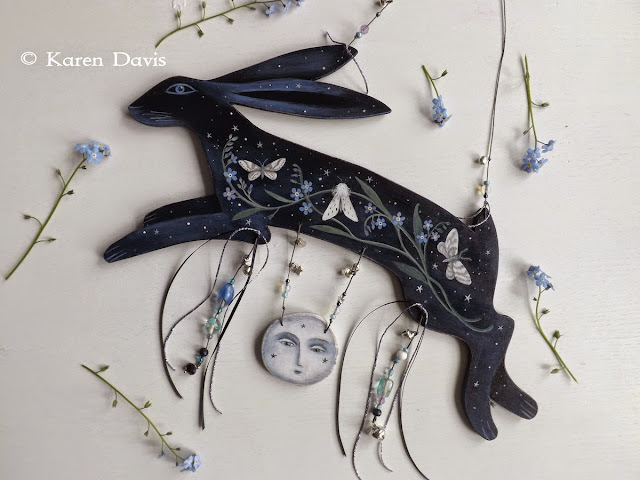 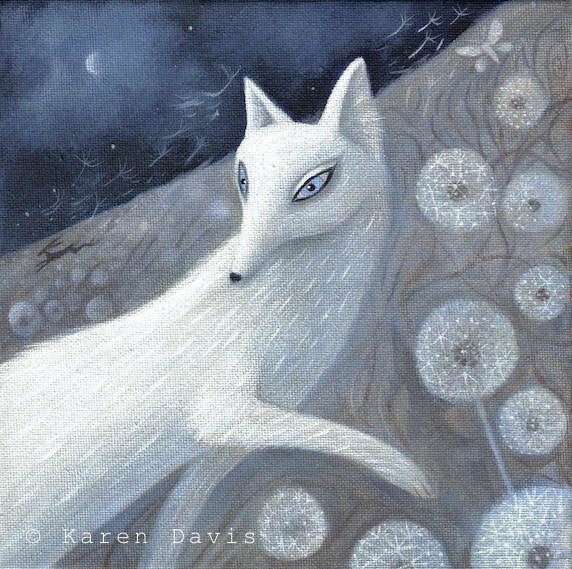 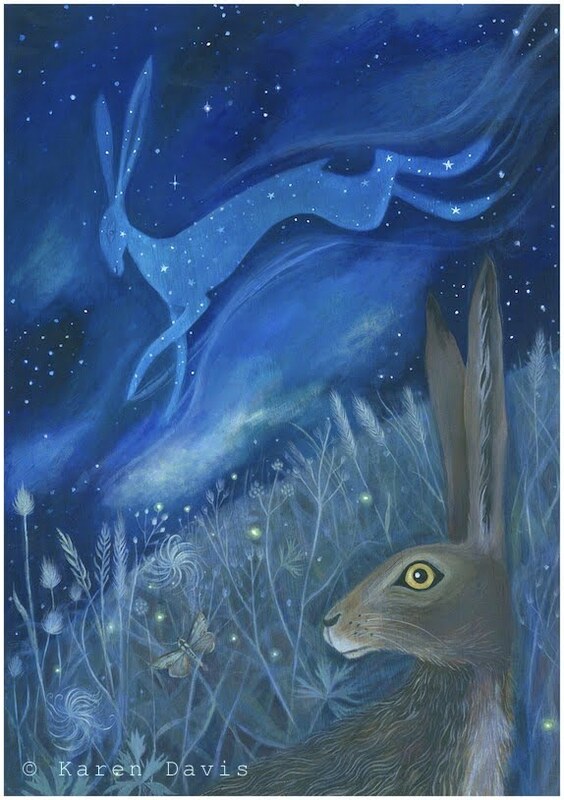 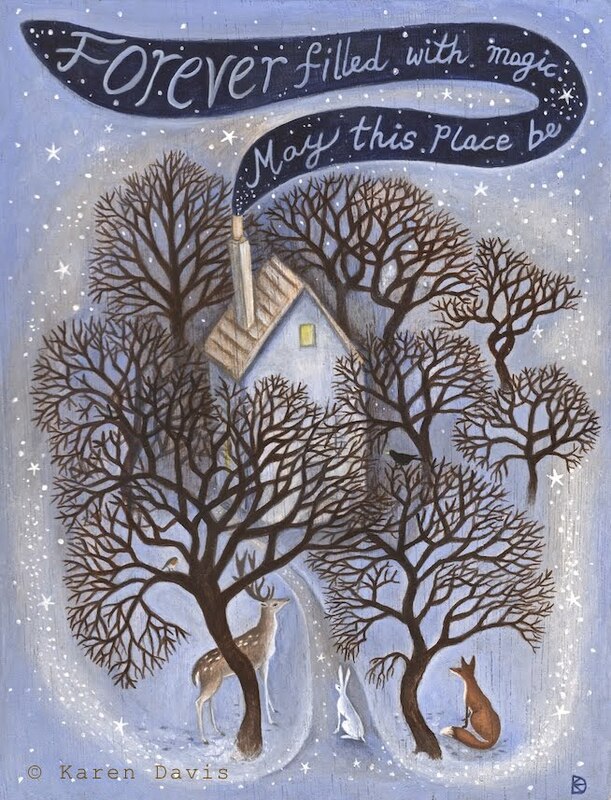 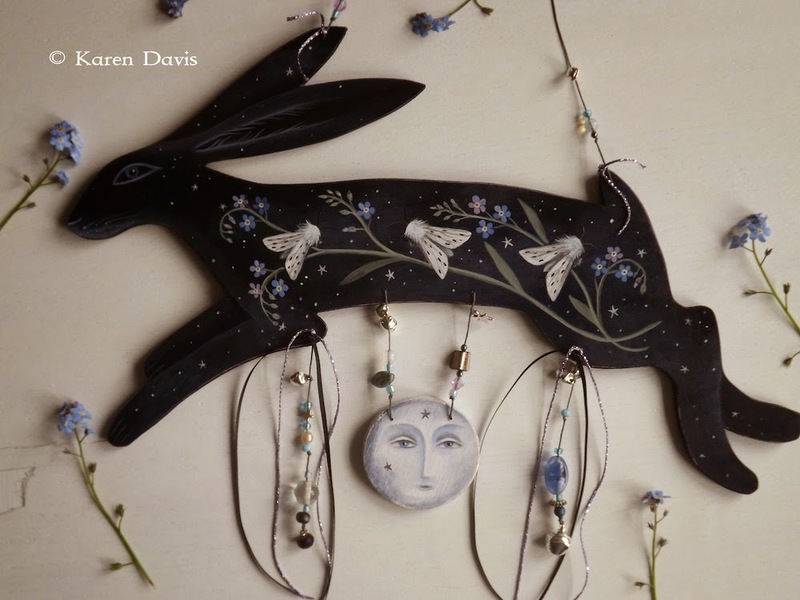 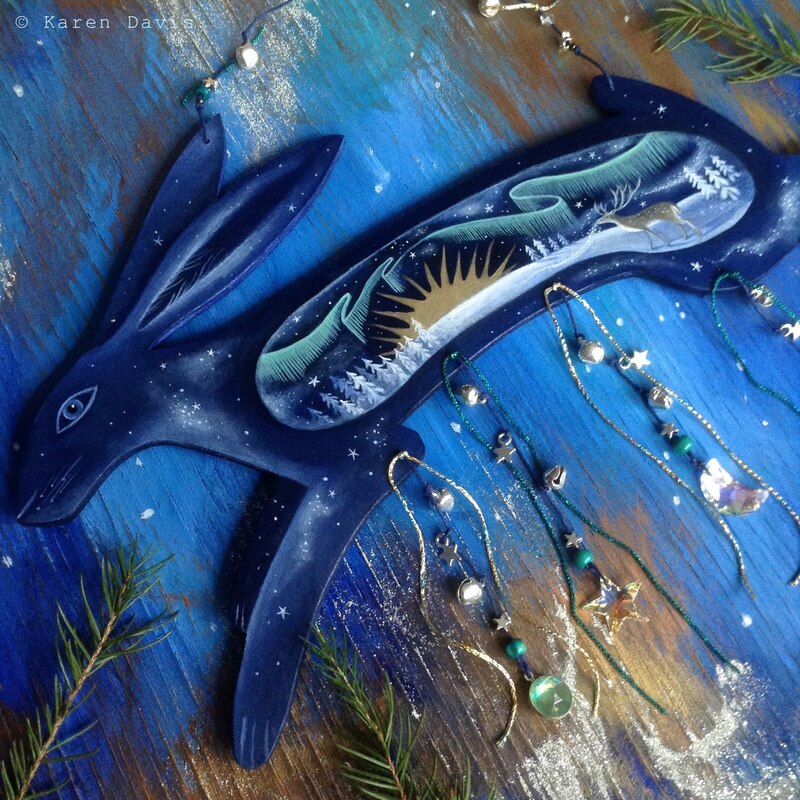 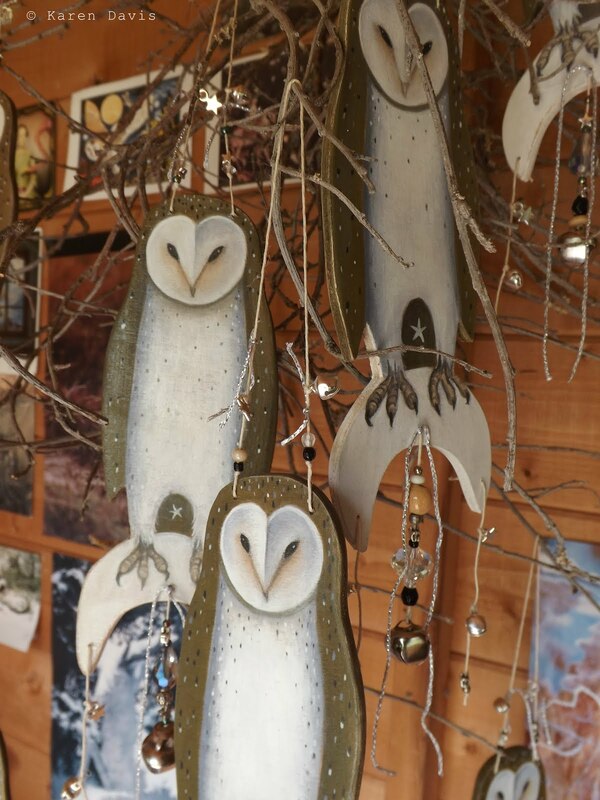 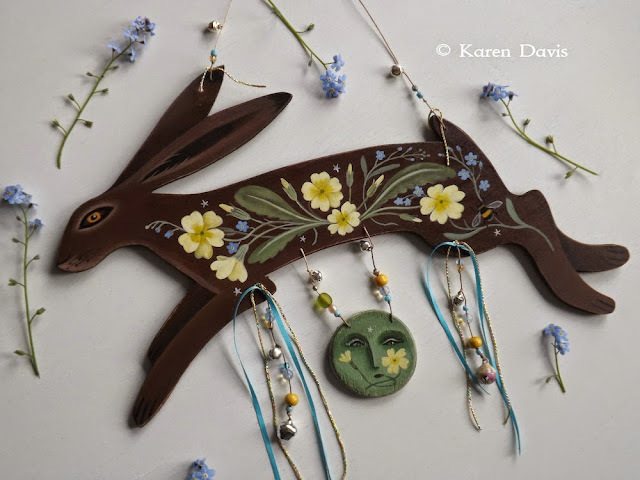 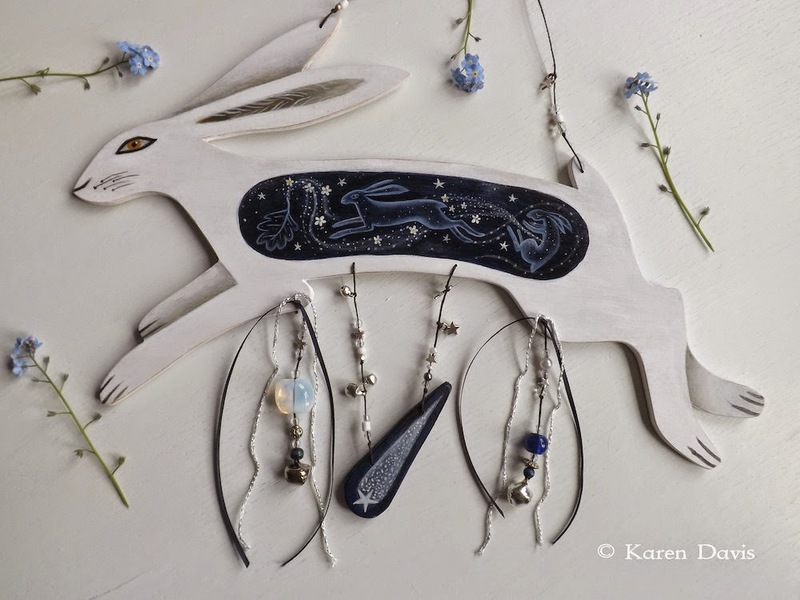 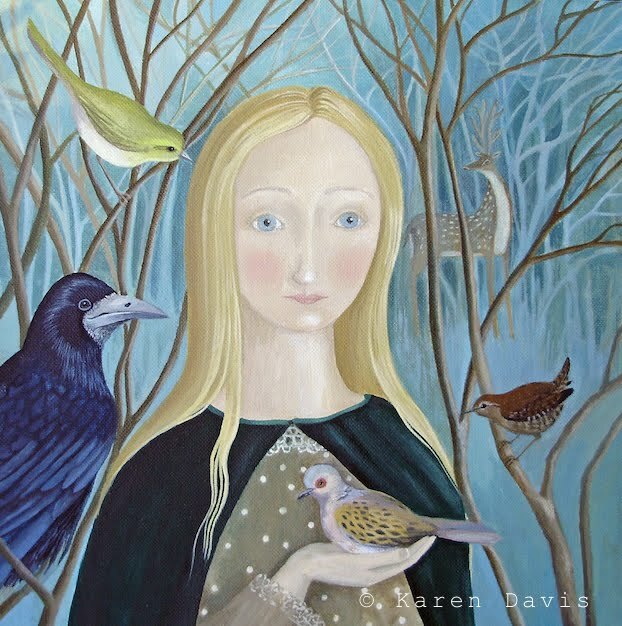 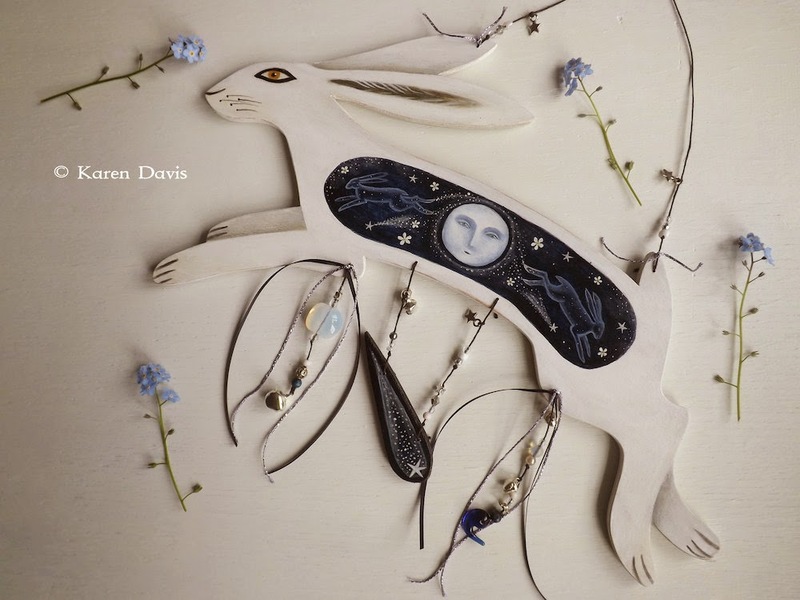 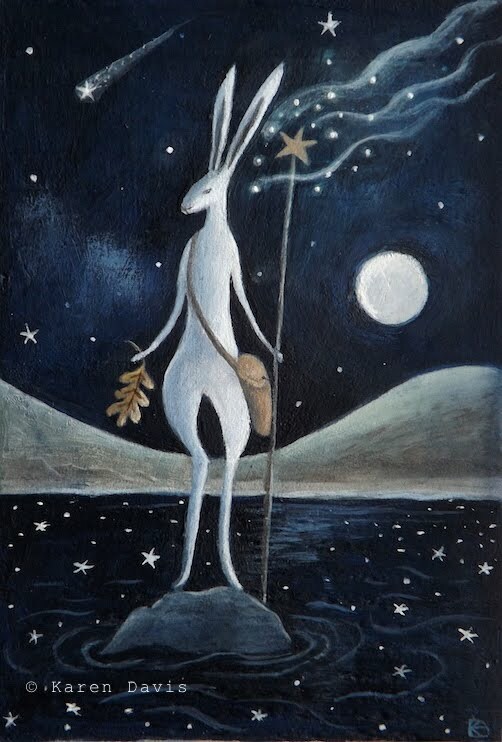 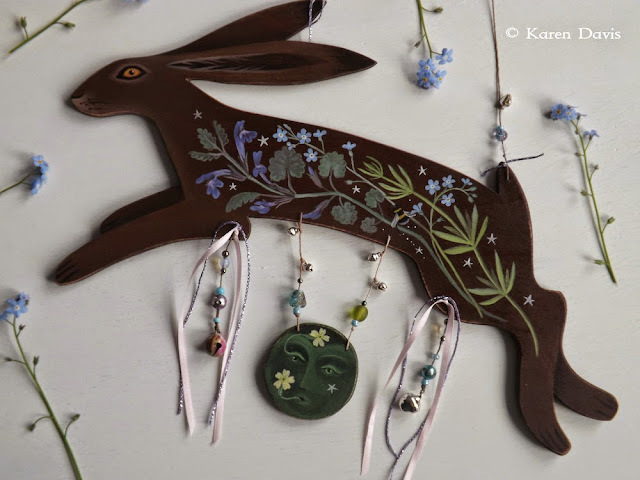 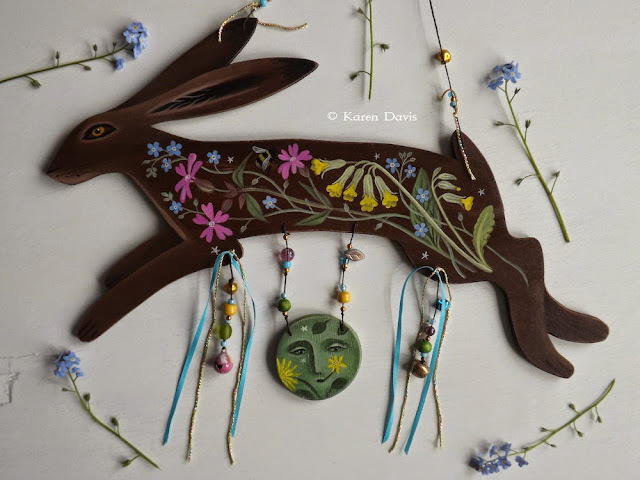 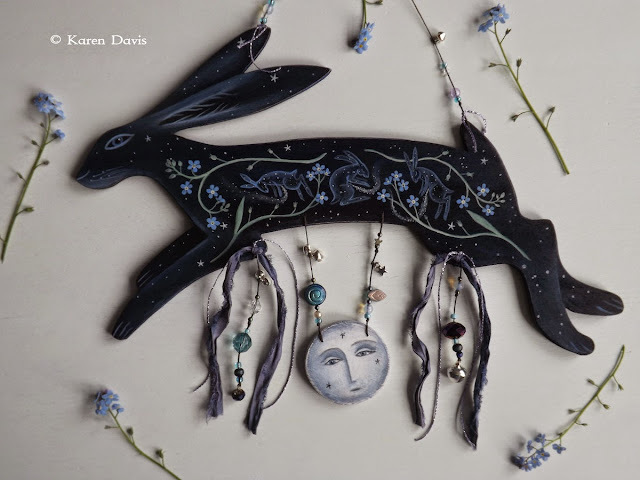 (other smaller pieces, shown previously, will be listed next time) I know many of you do not have Facebook, so here are all 20 for you to peruse..
All hares will leap over to the shop this Thursday 21st May at 9.00pm (21:00) UK time and as usual they are sold on a first come, first served basis. 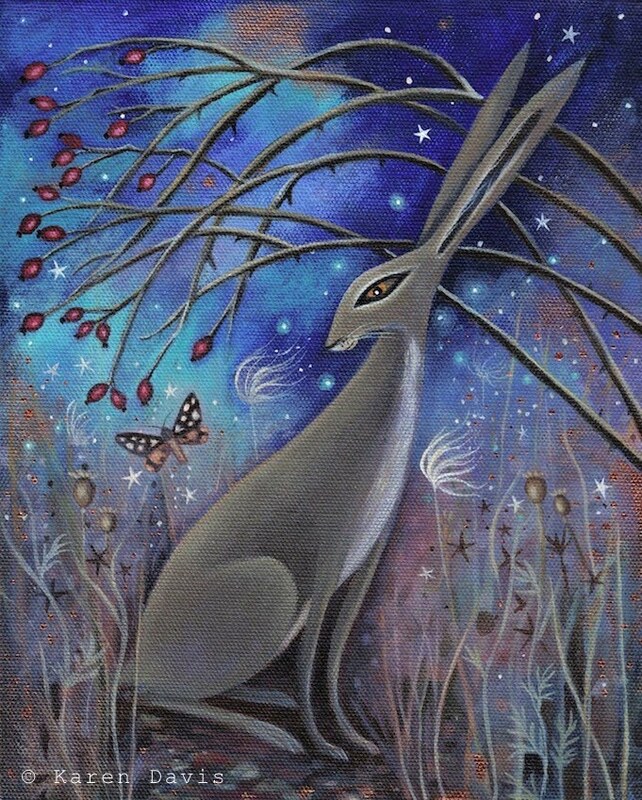 All hares are 'one of a kind' originals, large sized, which is (length 33cms x 20cms approx) and prices are £100 each. 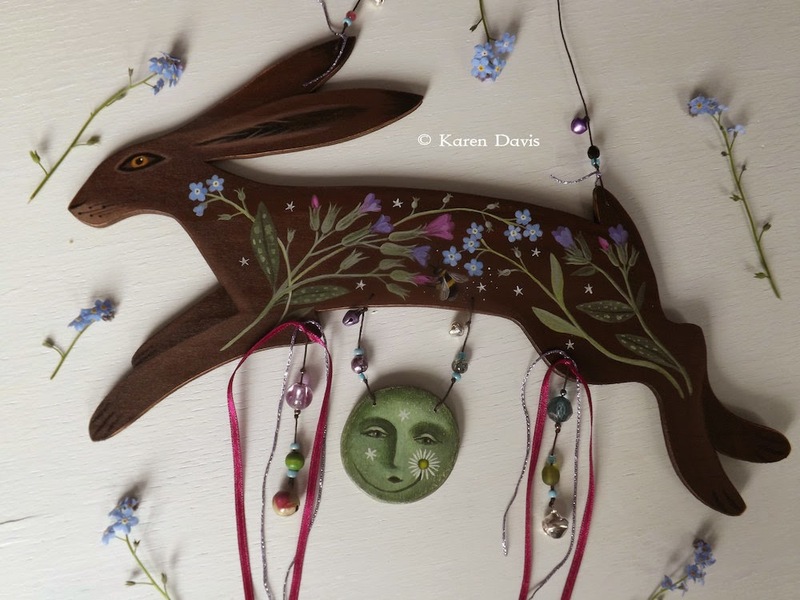 As this is quite a few pictures already, I won't add any more to this post and break blogger, but will be back soon with other bits and pieces.